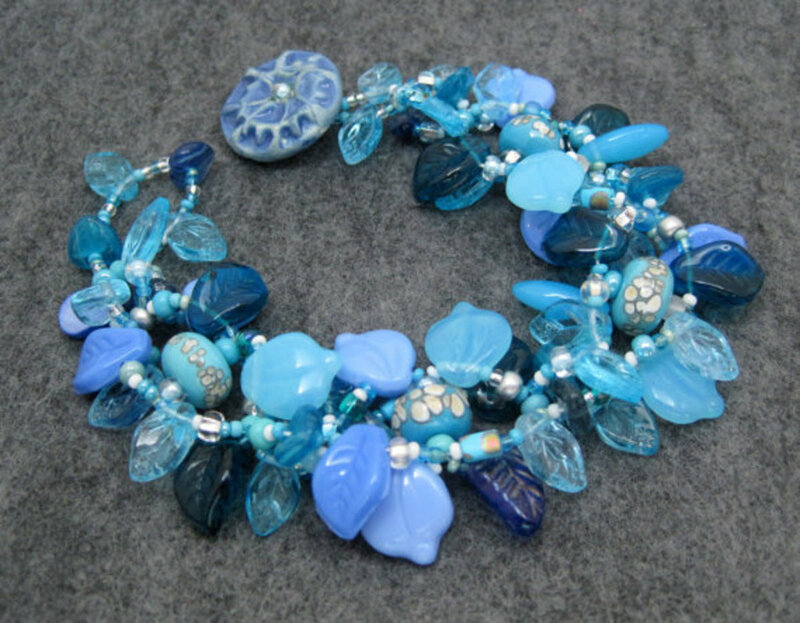 Weaving adds a wonderful textural element to metal jewelry designs. Metal clay weaving is done most often with fine silver metal clay paper (PMC Sheet and Art Clay Silver Paper Type) that can be cut into strips and woven using traditional weaving techniques. 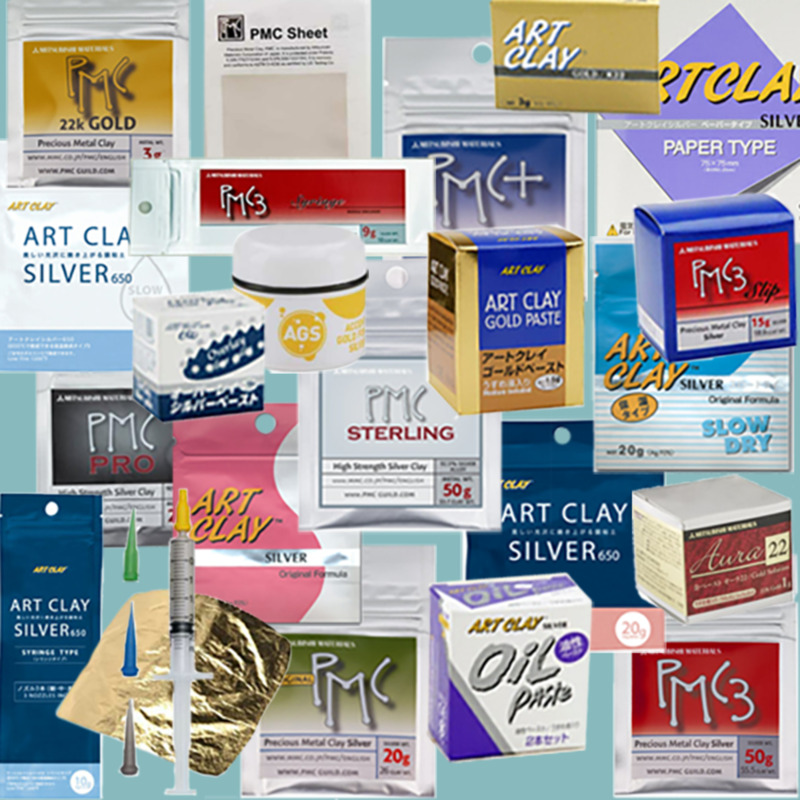 You can also use a clay that remains flexible when dry, such as PMC Flex or Aussie Clay Silver, that has been rolled out into very thin sheets and trimmed into squares or rectangles, but since this clay doesn't adhere to itself readily it might require more water and pressure or even a little slip to attach the strips where they overlap. Always use water sparingly when you're working with fine silver metal clay paper. Too much moisture will make it dissolve, so use only a damp (not wet) brush to moisten areas to be attached and then press down firmly for a few seconds to ensure a secure bond. If you prefer to use a metal other than silver, you can try substituting paper-thin sheets of one of the flexible clay formulas from Aussie Metal Clay or Hadar's Clay that remain flexible after drying and are designed to be used with the Silhouette electronic cutting machine. Just make sure to use firm pressure and a bit more water than you would with fine silver metal clay paper when joining the ends of the strips to the backing sheet. This technique requires some patience and precision to get the best results, but it is not difficult to master and is another way to add texture to your metal clay designs. I highly recommend that you start by practicing this tutorial using plain paper in place of silver clay sheet and glue in place of water, which will help you get the hang of the weaving technique before you try it with costly silver clay. 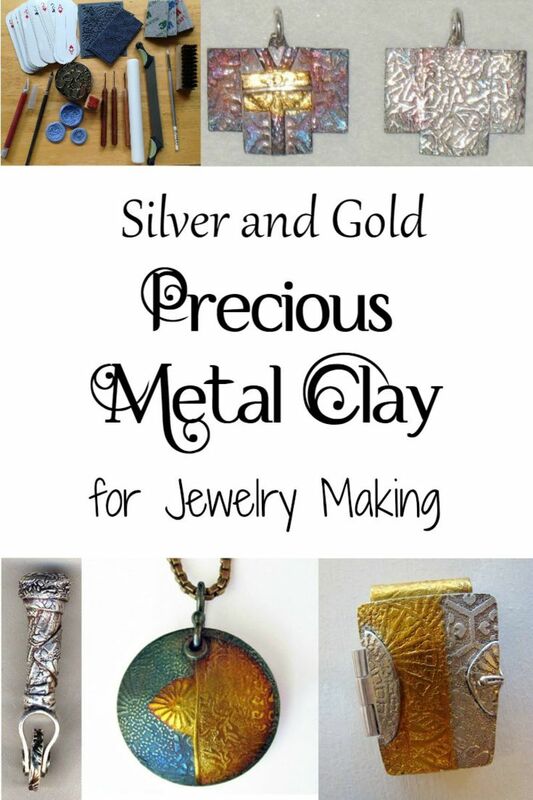 Have You Ever Done Any Metal Clay Weaving Before? Yes and the finished pieces came out well. Yes, but I had difficulty with the technique or didn't like how my pieces turned out. While it is possible to cut the metal clay sheet into warp and weft strips with a stabilized tissue blade (or even a scalpel or sharp craft knife), I highly recommend using an adjustable blade strip cutter. 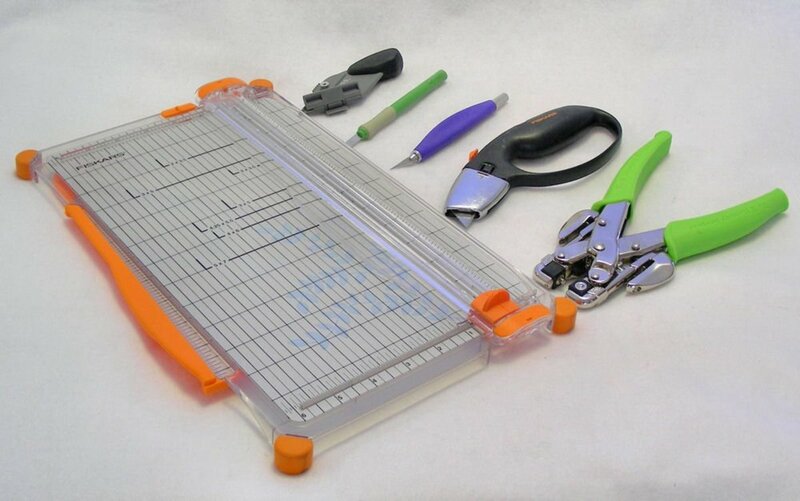 The one I use is the Excel Dual Flex Cutter Set, which comes with the two blades it requires. You can adjust the distance between the blades to width you want your strips to be, so that all the strips you cut will be exactly the same width. This makes your woven metal pieces look much neater, more attractive and more professional. 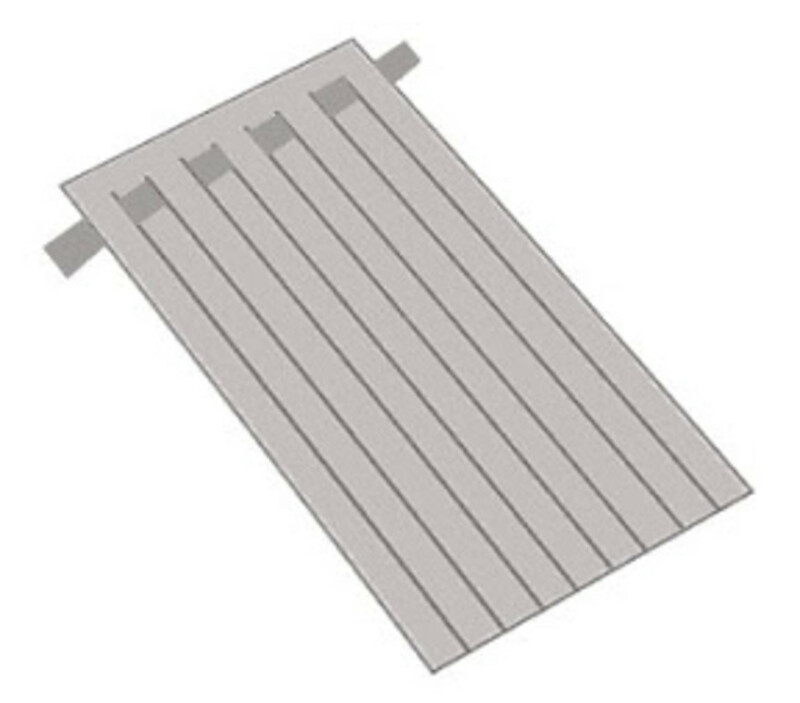 Just line up one blade along the outer edge of the metal clay sheet to cut your first strip, and then line it up with the previous cut line to cut the rest of your strips. It's small, convenient, easy to store, and replacement blades are readily available. Rio Grande also sells a larger Adjustable-Blade Strip-Cutting Tool For Metal Clay for this purpose that has five adjustable blades. Since weaving any material involves interlacing two different sets of strips, horizontal and vertical, I'm going to borrow the textile weaving terms as shorthand for distinguishing between them. The warp is a set of parallel yarns or threads that are stretched tightly across a loom to create a firm base for the fabric. The weft is a separate yarn or thread that is worked at right angles to the warp. The weft is woven over and under the warp threads on one row, and then under and over the same threads on the next row. This alternating pattern interlocks the threads to create the woven fabric. In metal clay weaving, strips of clay take the place of the yarn or thread. 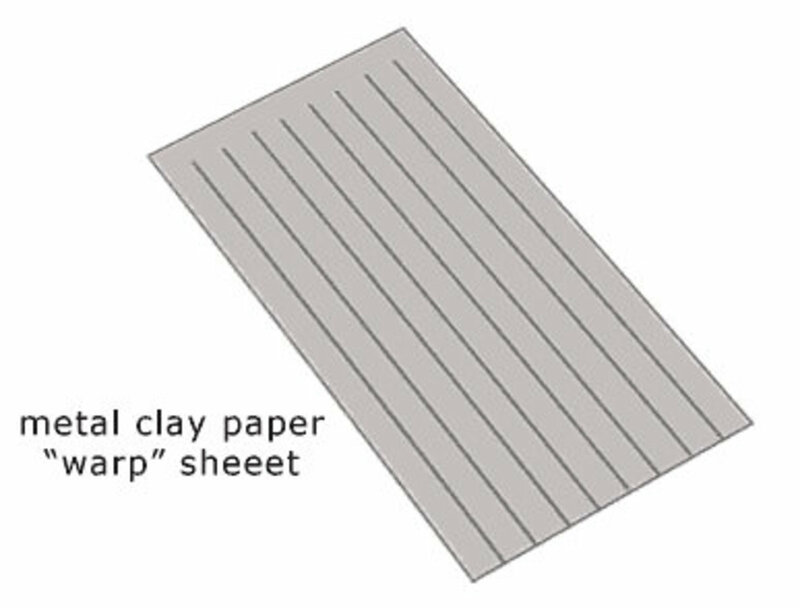 To create your warp, place a sheet of metal clay paper or a prepared paper-thin sheet of flexible metal clay on a self-healing cutting mat and trim it to size. It should be a little wider and longer than you want your finished fine silver weaving (or "fabric") to be before firing, keeping in mind that it will shrink during firing. Keep in mind that the lump metal clay you choose for the backing sheet, more than the size of the warp, will determine how much smaller the finished piece will be after firing. I've put together a metal clay shrinkage rate chart for the majority of metal clay brands and formulas. Also decide how wide you want your woven strips to be, again allowing for shrinkage. Cutting them all the same width will result in an even weave. An uneven weave made with strips of varying widths can produce some interesting effects, but I recommend starting with an even weave until you've had some practice. Using a soft pencil, measure and lightly mark a one-strip-wide "stop line" along one of the short edges of the metal clay sheet. 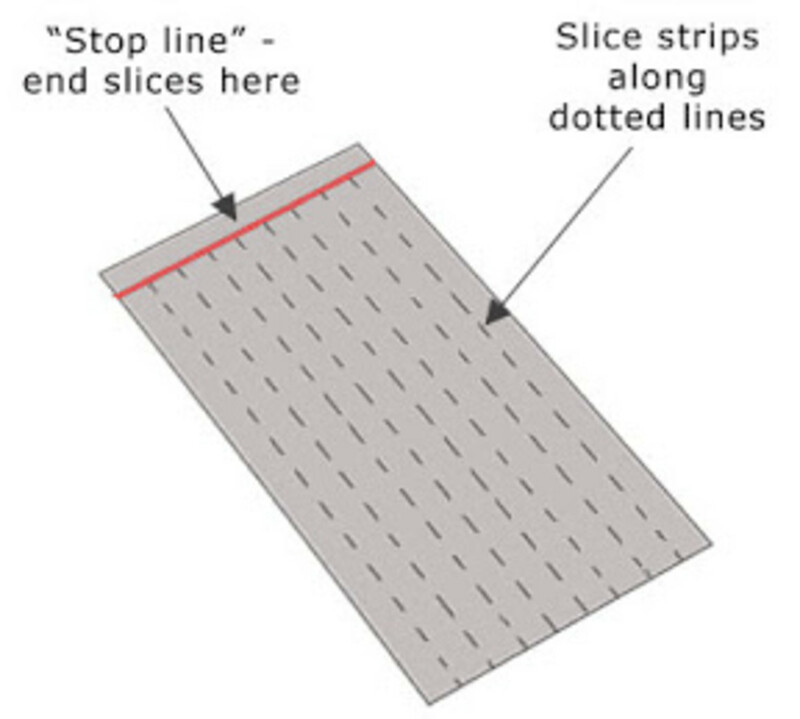 If you will not be using an adjustable blade strip cutter, also lightly mark lengthwise cutting guidelines that begin at the "stop line" and continue to the end of the sheet. The fastest, easiest and most accurate way to cut both the warp and weft strips is with an adjustable five-blade strip cutter or a much less expensive adjustable dual blade cutter (see the list of tools, above). 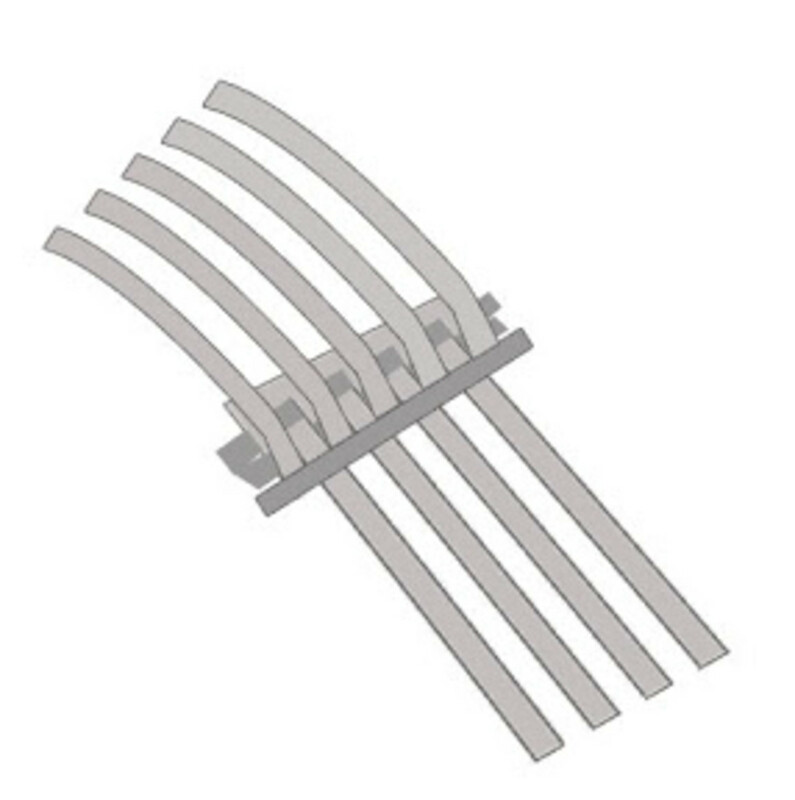 These types of cutters allow you to set the spacing of the blades to a fixed width, so the strips are identical and the width is consistent from one end to the other. Line up the tips of the blades at the "stop" line and slide the cutter the entire length of the sheet, aligning the outer blade with the outer edge of the sheet. To cut additional strips, line up the outer blade with the last cut. If you are using a ruler and a craft knife with a sharp cutting blade, slice your strips along the penciled guidelines using a ruler and a craft knife with a sharp cutting blade, beginning at the "stop" line. 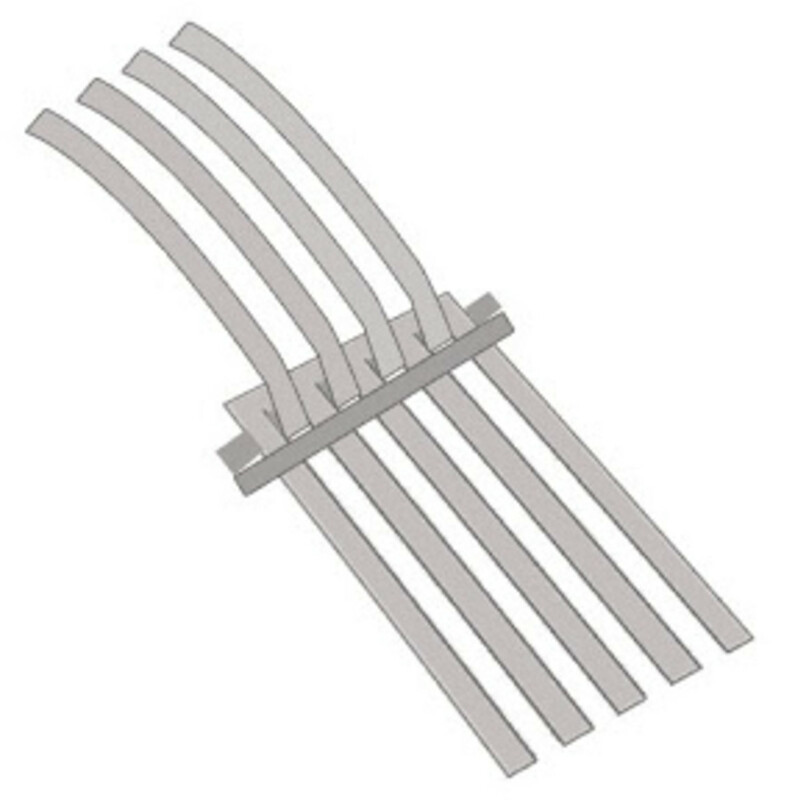 The strips must remain securely attached, like fringes (see illustration). If you are using a stabilized tissue blade*, line up the cutting edge along one of the penciled guidelines, with one end of the blade against the "stop" line. Press down firmly at both ends of the blade. To make the cleanest cut, wiggle the stabilized edge while continuing to press down on it, then lift the blade straight up. Note: Do not use a blade that has not been stabilized for this purpose or you will not get perfectly straight cuts. *To stabilize a tissue or clay blade, use strong two-part epoxy glue to secure wood craft sticks to both sides of the blade along the long, unsharpened edge. Clamp the glued "stick-blade-stick" sandwich along the entire length of that edge, then cure the epoxy according to the package directions. 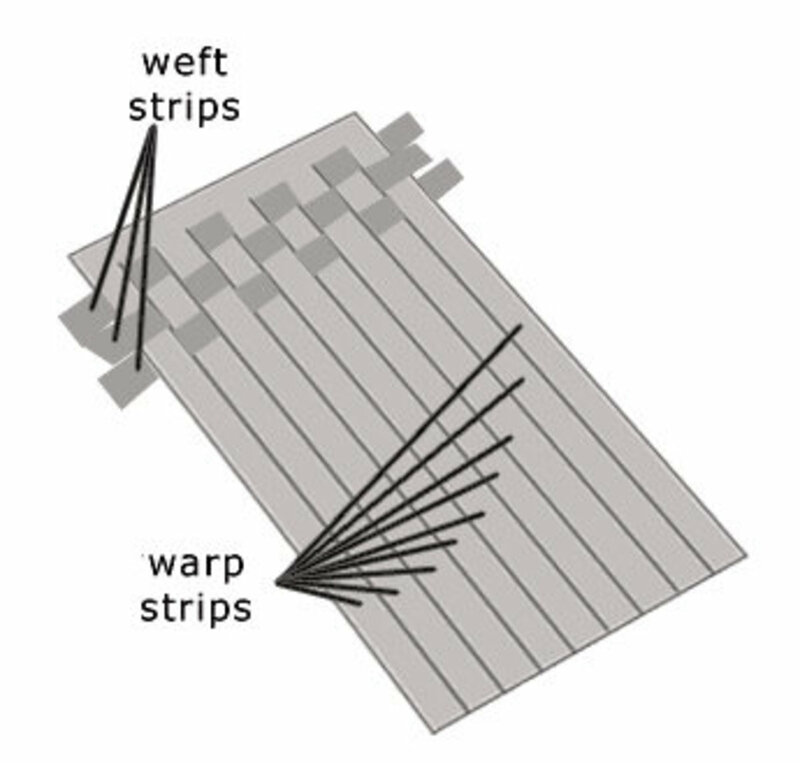 Cut your metal clay "weft" strips the same width as the warp if you want an even weave. They need to be longer than the width of the warp sheet, since some of the length will be taken up from being woven over and under the warp. To make sure you have enough weft strips, lay them side by side as you cut them, with the long edges almost touching and at right angles to the weft sheet, until you have enough to match the length of the warp. Start by cutting just one weft strip. Follow the instructions for weaving the first row, but don't attach the weft yet. If the strip is too short. remove it and cut a longer one and weave it through again. If it's too long, trim the excess length (leaving just a little overhang). When you have determined the correct length, measure the strip and cut the remaining weft to the same length. Texture your strips before weaving them, if desired, by lightly impressing them with embossing tools or ball burnishers and hard textures plates, or even by impressing the clay very lightly with small clay cutters. Sacrifice a little of the clay first to experiment with how much pressure to apply, especially if you are using metal clay paper; it's easy to cut too deeply or punch through it accidentally. Also, remember that you're creating thin spots with these texturing methods, and you need to be extra careful when moistening the strips so they don't tear, break or, in the case of the metal clay paper, disintegrate in the thin spots. Although some people are comfortable threading each weft strip over and under the warp strips and alternating the "over and under" sequence for each new row, I find the "flip and skip" method much easier. 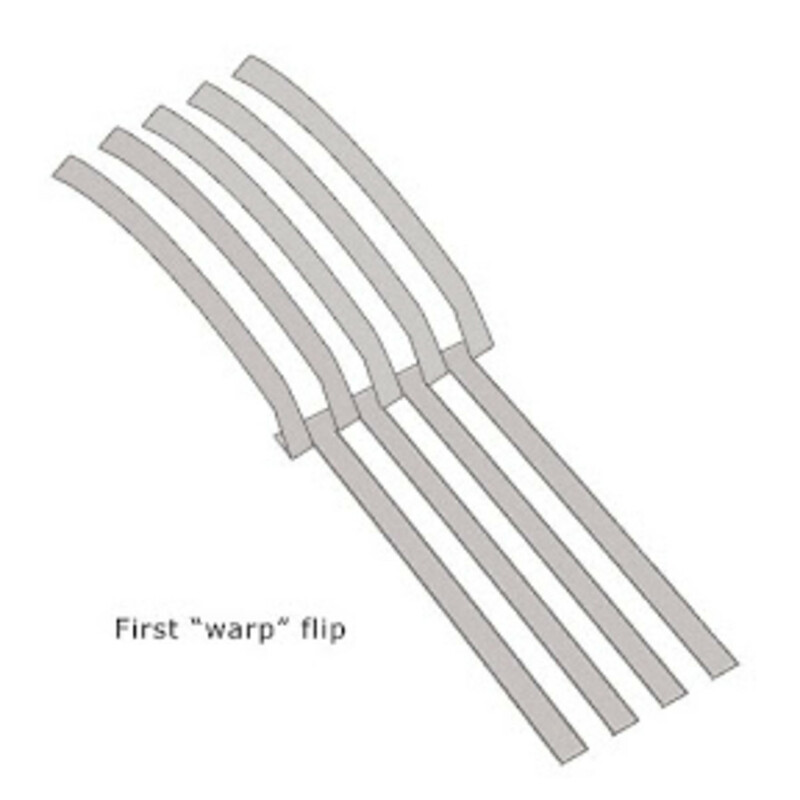 Flip back every other warp strip (see diagram below): Flip one, skip one, flip one, skip one, repeating across the entire row. Lay a weft strip across the remaining (flat) warp strips and snug it up against the base of the flipped-back warp. Lift the ends of the strip and lightly moisten the outer warp strips with a damp brush just where the weft strips overlap them. 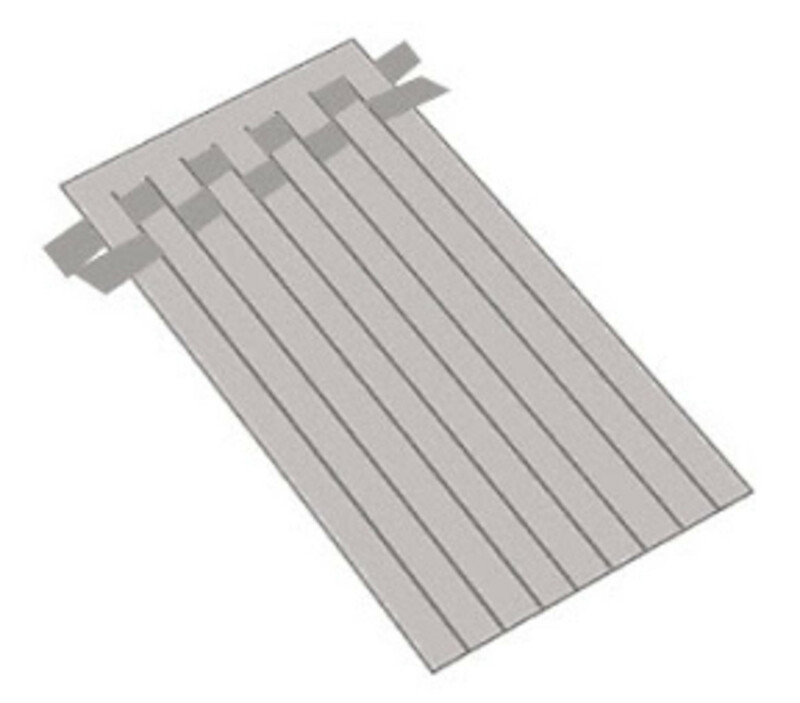 Lay the ends of the weft back down and use a lightly-oiled fingertip to press firmly, attaching the ends of the strip to the dampened areas on the outer warp strips. Note: If you are using fine silver metal clay paper, make sure you don't use too much water, and make sure no water gets on your fingers. 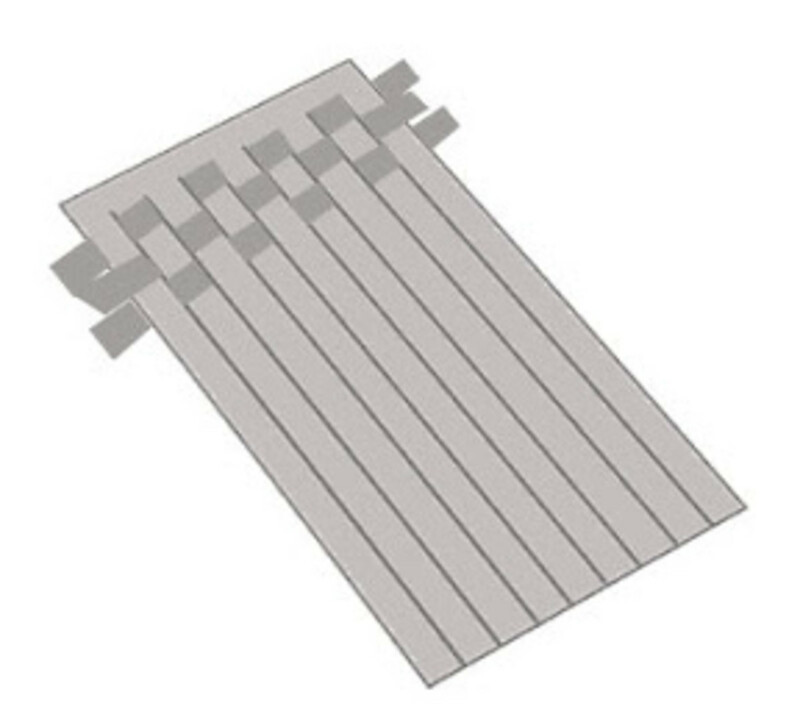 Variation: If you want your woven silver sheet to lie very flat instead of having a more defined, dimensional texture, moisten the overlapping areas on all the flat warp strips, rather than just the two outer strips, and press down the weft firmly to attach it all the way across the row. If you do this, be sure to maintain the one-strip-wide gap between the flat warp strips or you will create distortion in the weave. Lay the flipped warp strips down over the weft to complete the first row. To start the next row, flip back the warp strips that are under the first weft strip. Then lay down a new strip of weft. Snug the weft against the flipped-back warp strips. Moisten and attach the ends to the outer flat warp strips as before, then flip down the other warp strips over the weft. Flip back the warp strips that are under the second weft. Lay the third weft strip across and snug it against the previous row of weaving. 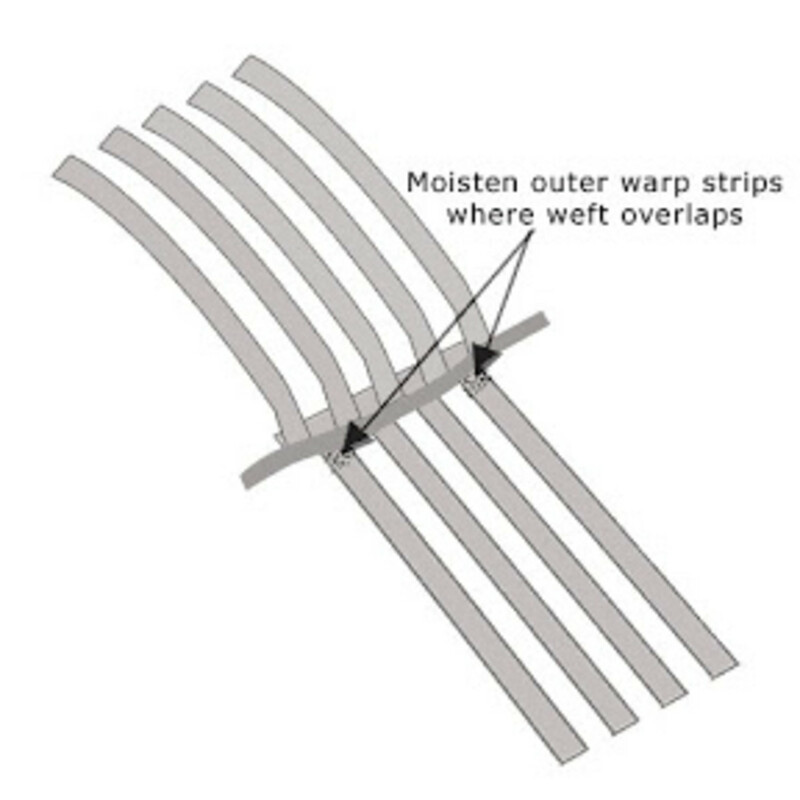 As before, moisten the overlapping areas on the outer flat warp strips, attach the weft firmly with a lightly oiled finger (see diagram below), and flip the rest of the warp strips over the weft. Repeat these steps to add more rows until you have woven the entire length of the sheet. Securing the Reverse Side and Trimming the Woven "Fabric"
Double-check to make sure the edges of each weft strip still are attached securely to the warp, and then carefully flip the woven "fabric" over. Attach all the loose ends on this side, again checking to make sure each one is secure. Trim the weaving to the desired size with a sharp craft knife and reattach the newly-cut loose ends securely. 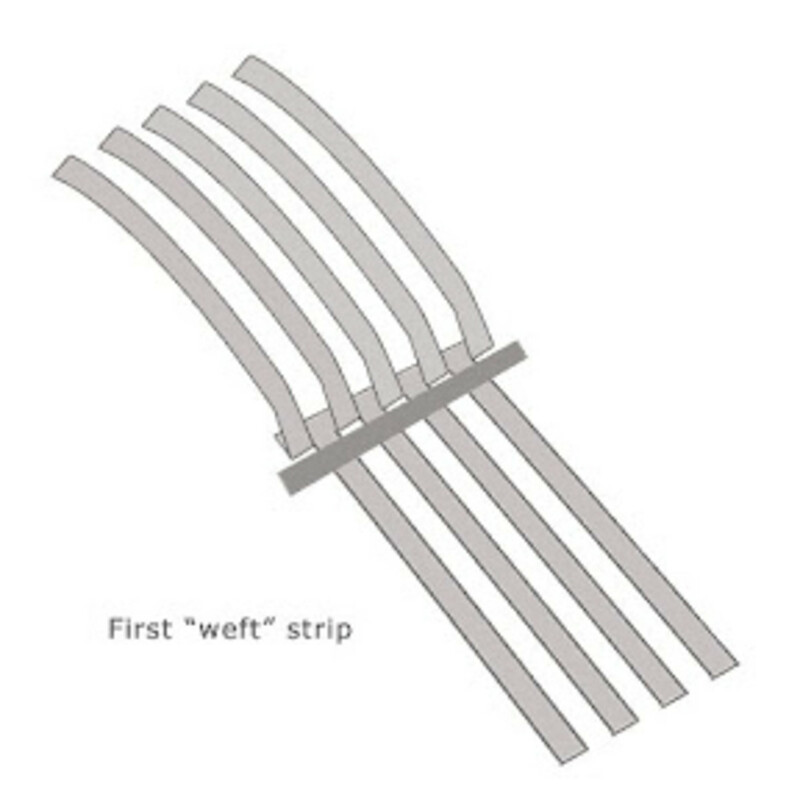 (If you are very careful when you trim, you can get another usable "weft" strip from the solid edge of the "warp.") Again, secure all the ends on one side first and then flip over the "fabric" to secure the ends on the second side. It's MUCH easier to do this with a square or rectangular design, but it is possible to cut a circle from the "fabric." You just need to cut it one strip at a time and secure each new loose end before cutting the next. Roll out a smooth, even slab of lump metal clay for the backing. I generally make mine fairly thin, about 1 to 2 cards thick, but you can make yours whatever thickness will work best for your piece. You can also roll out the backing clay a bit thicker than you want it directly on a piece of non-stick sheet, texture it to the desired thickness without lifting it from the non-stick sheet (to prevent air from getting in between the clay and the sheet), allow the surface to air dry at room temperature for a few minutes until just the surface firms up a bit, and then carefully peel off the non-stick sheet and attach the weaving to the smooth, moist side. You can get some interesting effects by making the backing sheet out of a clay with a higher shrinkage than the formula you use for the warp and weft. The backing sheet will shrink more than the weaving and create a domed effect on the top of the piece. Place the backing sheet so that the side that will show on the back of the weaving (the textured side, if you textured the backing clay) is face down. Lightly moisten the surface of the clay with water and allow the moisture to absorb into the clay briefly. Place the woven sheet face up on the moistened backing sheet. Press down firmly to attach the weaving to the backing. Start at the center and gradually work your way around and out until you reach the edges; this will help you avoid creating air pockets that could puff up during firing and ruin your piece. 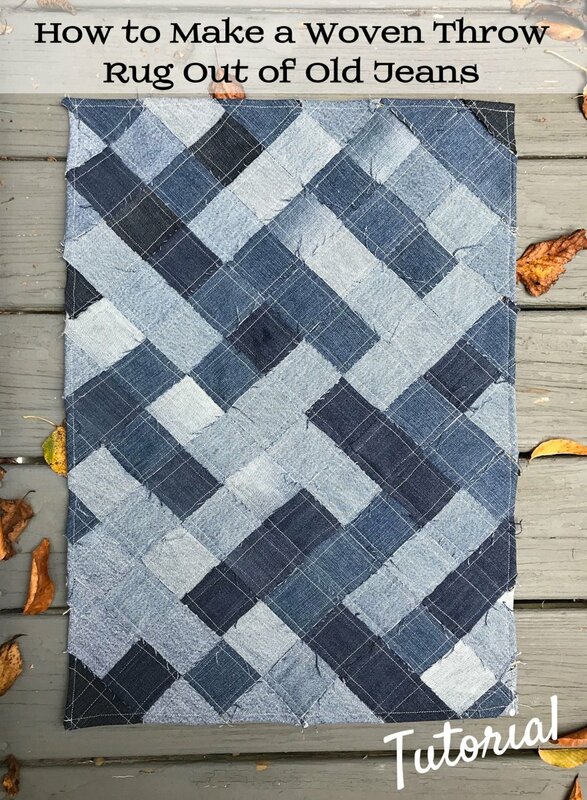 Trim the backing to the size of the woven piece, or if you want the backsheet to be larger than the weaving, cut it to the desired size and shape. 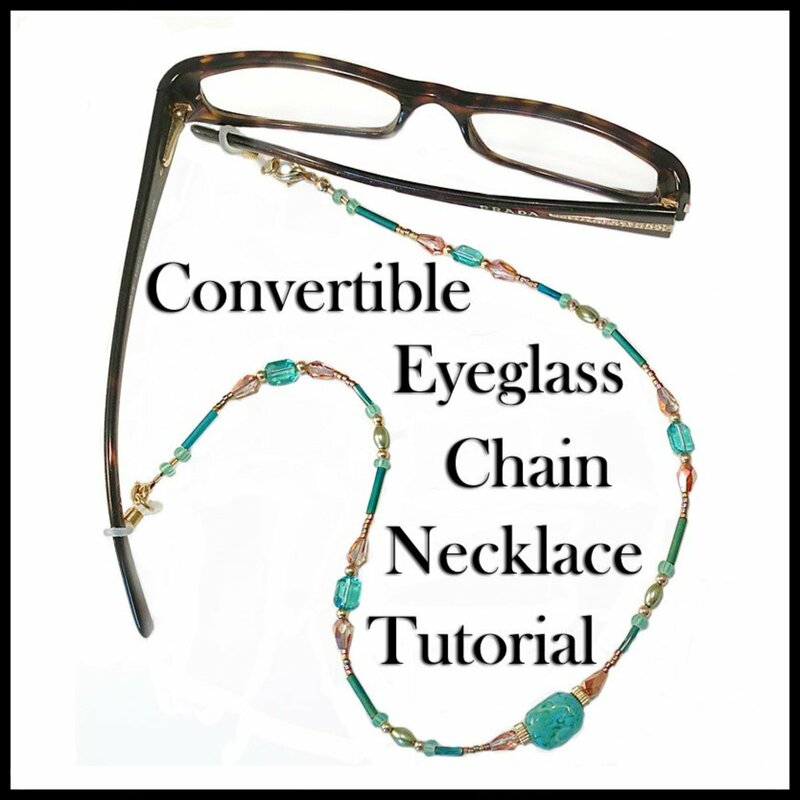 Jen Kahn taught us this nifty trick many years ago during my PMC certification class. To seal the edges of the weaving completely, especially if you are using fine silver metal clay paper, pick up your piece and hold it level. With your other hand, hold a damp bright brush (flat brush) vertically and place it against the edge of the weaving, at right angles to the piece. Slide the brush straight up (or down, depending on how you're holding the brush), stroking it vertically across the edge of the woven clay so that the width of the stroke is the width of the brush. Repeat this several times in the same spot until the edges of the metal clay strips along that section of the edge become invisible and appear to blend with the backing clay. The edge should look like it's made from a single piece of clay. (If you are using metal clay paper, be careful that the brush is only damp vs. wet or you'll risk wetting the top of the woven paper and turning it into mush.) Then seal the adjacent section of the edge the same way. Continue to seal the edges of the strips to the backing sheet, working your way around the entire perimeter of the piece. If you're making earrings or a pendant or anything else that requires one or more holes, this is a good time to cut them. Fire according to the time/temperature schedule for the metal clay formula you used. If the metal clay formula you are using can be fired on an open kiln shelf, to minimize any warping you can try to reduce the friction between the clay and the kiln shelf so that clay to move freely as it shrinks. To reduce the friction, you can cover the appropriate area of the kiln shelf with either a sheet of ceramic-infused thin kiln shelf paper or a light sprinkling of alumina hydrate and then placing the metal clay piece on top. I prefer the thin kiln shelf paper because alumina hydrate is an extremely fine powder that is bad for the respiratory system. If you decide to use it, be sure to use a particulate respirator NIOSH-rated for very fine powders. If the clay your are using must be fired in activated carbon, in order to keep the carbon from getting in between the woven strips and distorting them, you can either place your piece inside a fine stainless steel mesh box or place it on a layer of carbon and cover it with a piece of fine stainless steel mesh or ceramic-infused thin kiln shelf paper before adding the rest of the carbon. If the clay formulas you used not only for the warp and weft strips but also for the backing sheet can be torch fired, then you can torch fire your woven piece. Keep in mind, however, that weaving made from very thin sheets of clay, especially PMC Sheet and Art Clay Paper Type, must be torch fired extremely carefully to sinter the clay fully without accidentally melting any of the woven strips. Avoid heating any one spot too much or too quickly by keeping the torch moving constantly and at a moderate speed in concentric circles (or a spiral pattern), which will help to heat the entire piece evenly and at the same speed. If you are torch firing fine silver clay, once you have brought the entire piece to an even, salmon-peach-pink color, continue to move the torch in the same circular pattern for another 3 to 5 minutes to ensure that all the metal clay is fully sintered. To avoid marring the delicate, softened surface of the extremely hot, thin metal woven strips, don't touch your fired piece with tweezers, tongs or anything else until after it has cooled for at least 30 seconds. After that you can move it to a cooler surface or, if there are no stones, glass, or other inclusions in your piece, you can quench it in water. You can torch fire woven metal clay successfully with a crème brulée torch. Alternatively, you can use a torch with an air-flow regulator, which gives you more control over the heat and provides a larger flame so you can heat the entire piece more quickly and evenly. If you use one, be sure to adjust the flame so it's bushy rather than pointed. Wire brush your fired and cooled metal clay to burnish and smooth the crystalline structure on the surface, as usual. Then finish your fired woven metal clay jewelry any way you prefer. Adding a patina really brings out the woven texture. Remove the patina from the raised areas of the metal with a polishing paper wrapped snugly around a nail block or nail board. This tutorial is based primarily on my own experience using techniques I learned many years ago from Celie Fago and Jennifer Kahn during my PMC certification course. I also am grateful to other talented metal clay artists and instructors, including Priscilla Vassão, Tonya Davidson, Lora Hart, Elaine Luther and Jo Fraser, whose knowledge sharing helped me refine my own weaving technique. 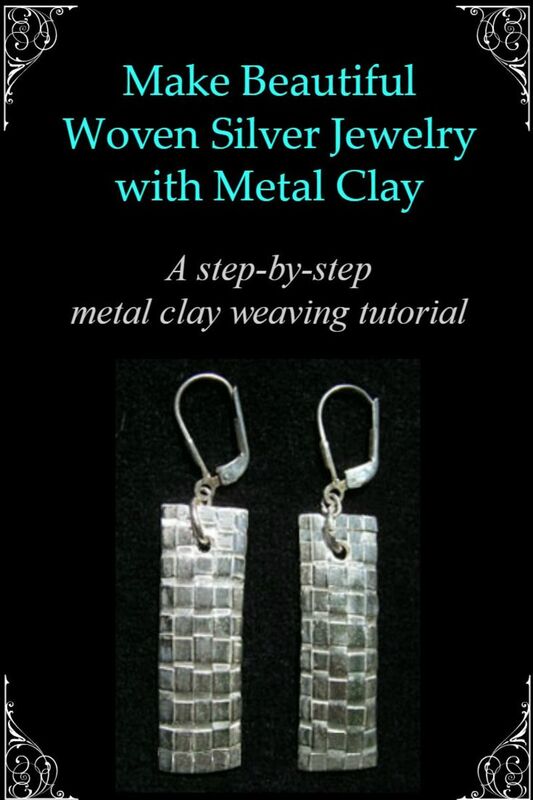 Do You Like the Look of Silver Metal Clay Weaving? Did You Learn Something New? I've not worked with metal clay paper. I've heard that it is easy to work with. I'm putting some on my Christmas and birthday wish list. I would love to try this weaving technique. @Margaret Schindel: Thanks so much! @anonymous: Hi! Thanks for your question. I haven't been able to find any information about firing metal clay in an UltraLite with fiber blanket or vermiculite. I think it would depend on whether the local electrical voltage in your particular house allows you to fire with the lid on without risking melting the clay. (See my lens, Metal Clay Product Reviews for more information about how to test your UltraLite kiln to determine whether or not it's safe to fire metal clay in this kiln with the lid on.) If you are able to fire metal clay safely with the lid on, then it seems likely that you might be able to fire low-fire silver clay on thin fiber blanket or vermiculite inside the UltraLite, although you probably would need to do multiple firings and turn the bead in different orientations to ensure full sintering. Alternatively, you might want to contact the manufacturer, JEC Products, Inc., at contact@jecproducts.com. I hope this helps! @lclchors: Thank you for your nice compliment and for the SquidAngel blessing! Weaving metal clay "paper" isn't difficult to do as long as you remember not to get it too wet. My first exposure to PMC techniques - looks quite interesting as a craft material. I love woven textures and the actual weaving technique is one I've used with paper. @christymiller: Thanks so much, Christy! Great project and tips Thank you! @bikerministry: What fun! So glad you enjoyed this lens. And many thanks for the SquidAngel blessing! Oh, I'm a weaver too!! Love all these tips. Blessings! I took a collage pin class at Piecemaker's in Costa Mesa and have made about eight gifts. I visited Shipwreck Beads in Lacey, Washington outside of Olympia. They have a fantastic online catalog. I especially love using their porcelein astronaut and mermaid beads as part of the collage. Excellent tutorial! I made the mistake of picking my weave up while the clay was still in the 'glowing' phase and therefore made the wonderful imprint of the inside of my tweezers. @jlshernandez: Thank you so much for the wonderful compliment and for Favoriting and blessing this lens! I am honored! This lens is awesome. I have never heard of weaving metal clay paper. Thanks for sharing. Favorited and blessed. Wow ... what a great tutorial. I love the earrings in your intro photo! @anonymous: Hi Susan, thanks for your comments. Yes, bezel wire certainly is an option, although you're more limited in terms of thickness than you are with metal clay paper/sheet-type clay, which you can stack and "laminate" together with a light spritz of water and some time under a flat weight (such as a book). And, as you say, "the possibilities with sheet metal clay are endless." :) I also love the ability to choose different clay formulas for the backing sheet to achieve differeng doming effects, and of course the ability to texture the backing sheet in a few seconds, and not having to solder woven metal strips to a backing sheet. I've been using strip copper (found in stained glass shops to edge medallions) to weave, edge, and do other things in variations of metalsmithing. There's no reason you couldn't weave bezel wire (silver or gold) rather than cutting uniform strips in sheet metal (hummm...two-toned). Having said that...I'm a metal clay lover and the possibilities with sheet metal clay are endless. 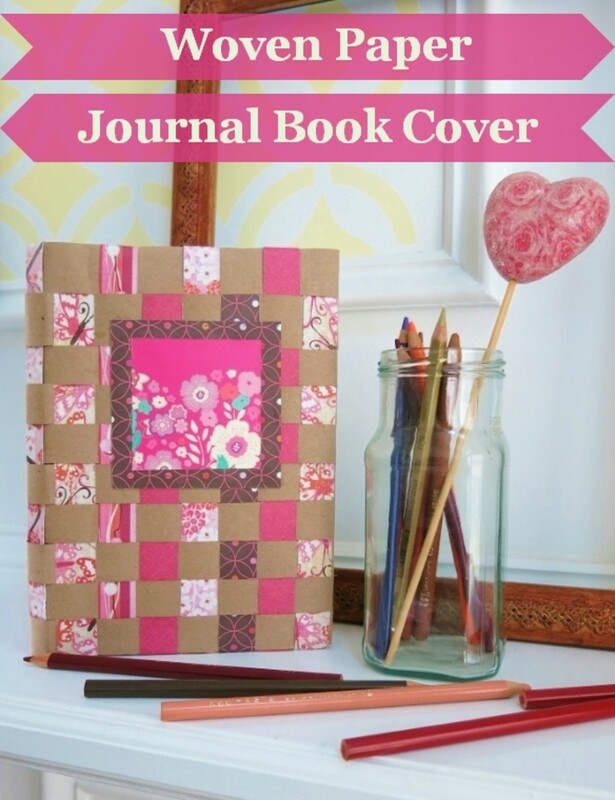 Weaving, folding (origami, airplanes, currency folds, scrapbooking mini folds), using craft punches for detailed cuts, and so on, are all possible and easy. Question: Why not do this with sheet metal instead of clay? Then there's not firing needed--when it's done it's done. I ask having no knowledge about either, so I'm not trying to make a point--just asking to learn. Wonderfully clear and easy-to-follow instructions in this excellent tutorial. The illustrations really help, too! This is a great tutorial. I have wanted to experiment with metal clay for a while, and this is a very unusual application for it. Thank you. 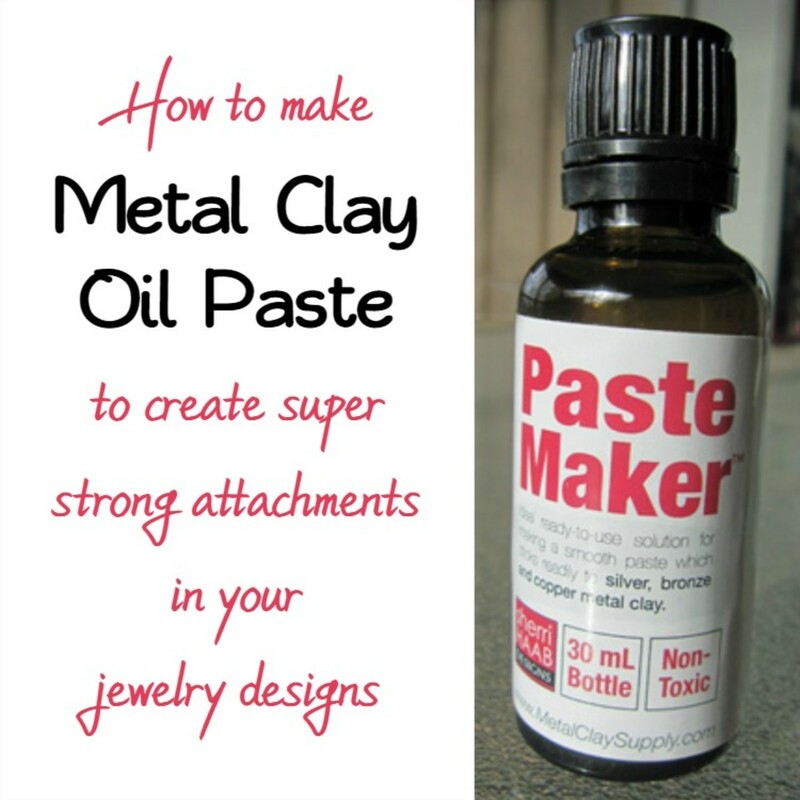 This is a great tutorial - I plan to link to it on my blog sometime so my readers will know about metal clay paper . Thanks for visiting my one and only squidoo lens and liking it so much! This is very interesting and the jewelry looks great! Nice lens, 5*'s. Drop by Party Time! Thank you for the lesson. It was well thought-out and written. Amazing! Your Squidoo Lenses are always awesome and this one does not disapoint either! Thanks for creating such a wonderful resource. Really clear and thorough tutorial - thanks! All your lenses are a great resource for metal clay artisans.